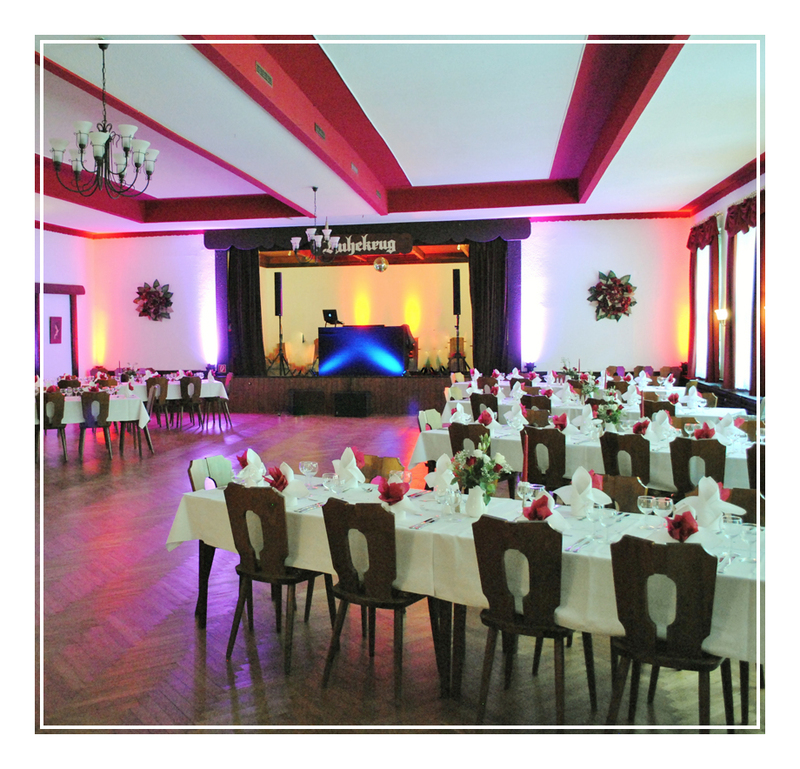  Welcome to hotel Ruhekrug - hotel-ruhekrugs Webseite! Enjoy the atmosphere between city and forest in our family founded hotel and restaurant. 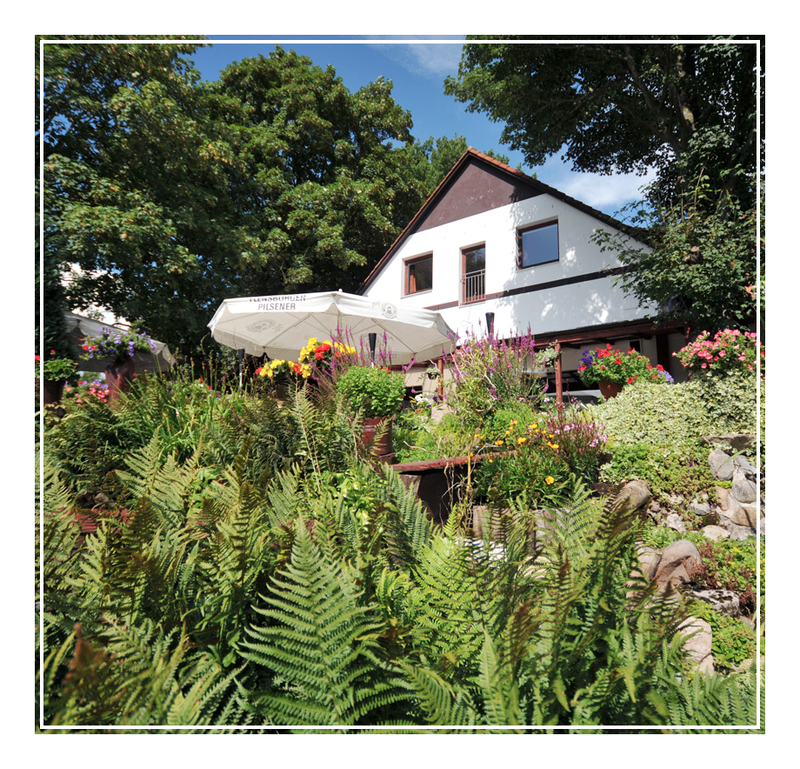 Our hotel is located on the outskirts of the "viking town" Schleswig, directly at the nature reserve "Himmelsauge". 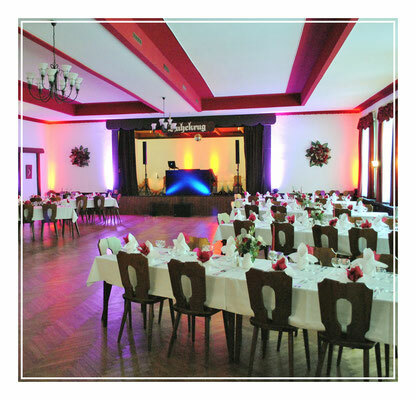 Weddings, birthdays, baptism, meetings, family parties or other events - with our more than 40 years of operating experience, we will always find the optimal solution for you. Our house has 47 beds in single, double and family rooms. 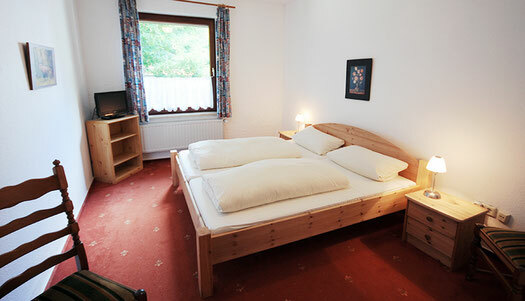 All rooms are equipped with shower, WC and TV. 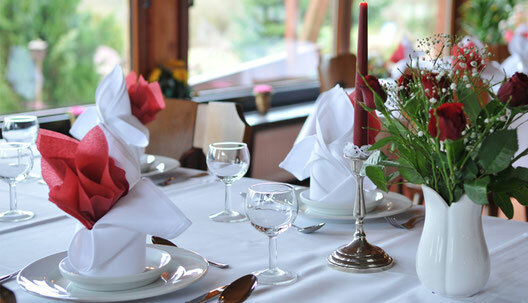 For groups we offer special offers on request. 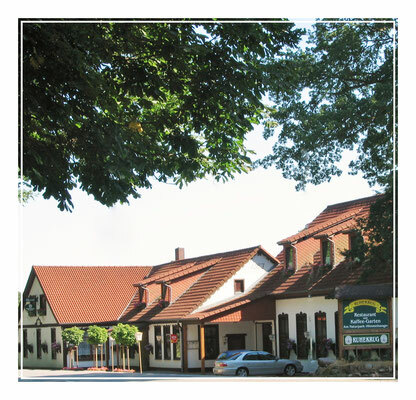 Hobby artists present their beautiful handmade works from 11 - 17 o'clock. 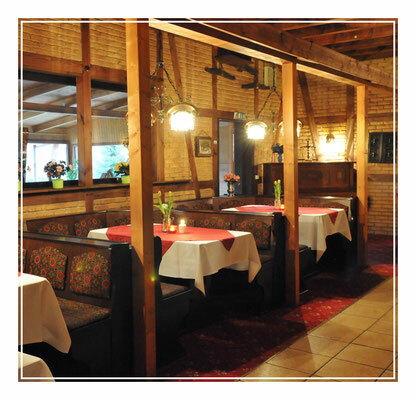 On both days we offer you a variety of christmas menus.